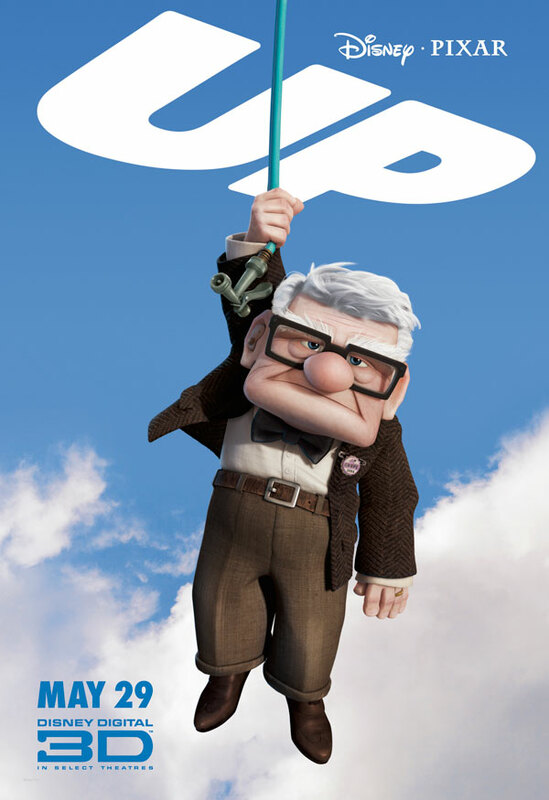 This weekend I had the opportunity to finally watch the animated movie Up. It was the tale of a man who marries his childhood sweetheart. When his wife dies, he devotes the remainder of his life to fulfill her childhood dreams. It was a beautiful depiction of lifelong devotion and commitment to love and a person. But how do you really know this is the person whom you are meant to share the rest of your life? I begin to think about a conversation some friends and I had at a friend’s wedding some months ago. The conversation was centered around the more traditional vows that were exchanged during the ceremony. “..Do you take him be your lawful, wedded husband for as long as you both shall live, to love him, cherish him, honour him, comfort him, respect him, and to obey him according to God’s Law?” It had been years, at least ten, since I had heard the “and to obey him” included in the vows. We, as women, have gotten away from those terms and detest the notion of being obedient and submissive to a man. Obedience first requires respect which I can only imagine is useful, if not vital, in a marriage. I would say, the next ingredient in obedience is trust. Trust is often only associated with fidelity. However, the greater need may be for a woman to trust her husband to make the best decisions for his family. This trust in him is that he will put his needs and wants behind those of his family. For me, this would be a solid indicator of husband material because I don’t think there are too many men that can match my brilliance. You see, women often catch the details most men miss and add the compassion some men lack. I am often forced to add a woman’s touch to ensure success of any project. So a man that not only sees the big picture but pays attention to the details with delicacy and care distinguishes himself from the pack. Such a man deserves those eternal and traditional vows of obedience. He would in turn take the vow to be the devoted and committed husband of the movie Up. Black women do not trust black men. Maybe that’s not fair, maybe women do not trust men. I do not know who is the blame – the women or the men. Granted men do cheat and lie, but women at some point seem to enable and perpetuate the lying and the cheating. Black women are enablers…but I will save that for another day. In Tyler Perry’s Why Did I Get Married Too, I was in tears laughing at the character Angela’s role. Despite your feelings toward the overall movie, I believe most black men and women could relate to the arguments over the codes to cell phones. All of my girlfriends at some point have checked their boyfriend’s phone, email, facebook, etc. as a means to find out what their man is really doing. It can become a full time job and consumption of time and energy. Then one day it hit me, why be with someone you don’t trust. It was such a novel idea; I don’t know why it took so long for me to get it. I remember the day, January 6, 2007, when I decided I would never check a phone, email, chat logs ever again. I have been hacking-free since that day. I have been FREE of drama since that day too. I have been FREE of negative energy and emotional drainage that comes with being the CIA of your man. I have been FREE of my own hypocrisy. I have been freed! I made the decision then, if I have to check behind him and break & enter into accounts, he is not for me. If I don’t trust him, then he is not the man for me. It instantly eliminated so many from the pack and set a clear standard of what is acceptable. It was a reality check for not only men but for my own wrong behavior. The thought doesn’t even cross my mind anymore. It is no longer an option for gathering information. I go directly to the source if I have an issue. I ask him and listen to his response. I invite you to try it.